Funeral services for Delbert Beaman will be held at 10:00 a.m. Tuesday, February 23, 2016 at Valley Memorial Funeral Chapel in Holly, Colorado with Pastor Eugene Birt officiating. Interment will follow at the Holly Cemetery. Visitation for Delbert will be held on Monday, February 22, 2016 from 1:00-7:00 p.m. also at Valley Memorial Funeral Chapel in Holly. Delbert Larry Beaman was born on April 30, 1945 in Lamar, Colorado to Wilbert and Irene (Berndt) Beaman. He passed away on February 16, 2016 in Benson, Arizona at the age of 70. Delbert was united in marriage on September 29, 1968 to Sharon J. Ward in Walsenburg, Colorado. To this union two children were born, John and Laura. The family lived in Towner, CO, Johnson, KS, Holly, CO, and Lamar, CO before returning to Towner where Delbert and Sharon resided for 14 years. Sharon passed away on January 1, 1999. Delbert continued living in Towner until the fall of 2006 when he then moved to Arizona following his retirement from Kiowa County where he was a Heavy Equipment Operator since 1984. Delbert is survived by his children, John and wife, Candy Beaman and Laura and husband, Jerod Miller; mother, Irene Beaman all of Holly, CO; brothers, Edward Beaman of St. David, AZ and Delmas and wife, June Beaman of Sheridan Lake, CO; sister, Joy Beaman of St. David, AZ; five grandchildren, Leslie and wife, Vanessa Zuege, Brandy Zuege, Danielle Zuege, Bryce Beaman, and Rachael Nelson; one great grandchild, Levi; sister-in-law, Linda Beaman; many other relatives and a host of friends. He was preceded in death by his wife, Sharon (Ward) Beaman; father, Wilbert Beaman; and twin brother, Albert Beaman. 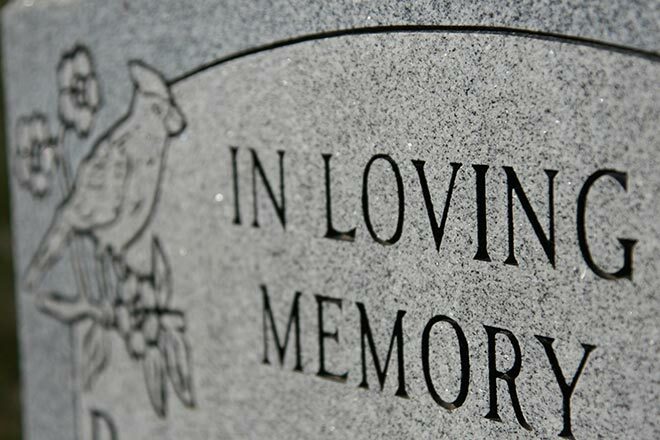 Memorial contributions may be made to Holly Senior Center in care of Valley Memorial Funeral Chapel, P.O. Box 950, Lamar, CO 81052.